As a provider of online gaming services, the Group operates within a highly regulated sector. 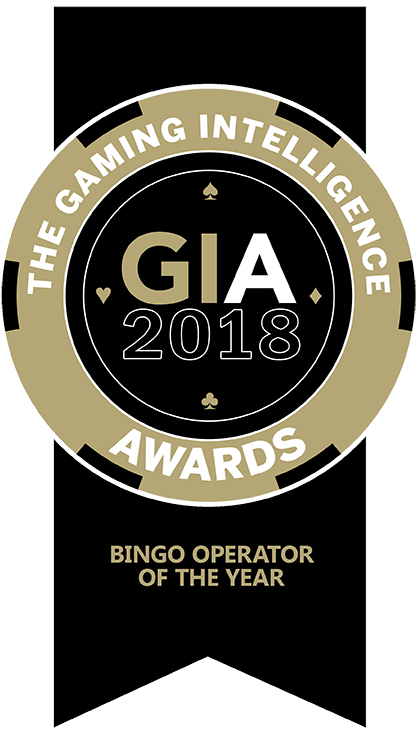 Regulation is designed to instil public confidence and trust in the industry and as such the Directors believe regulation will make the online bingo industry increasingly more socially acceptable and therefore increase the demand for this format of gaming. 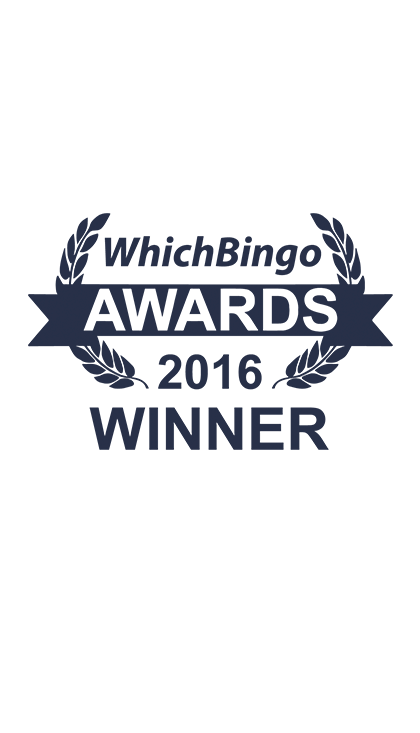 The Group holds licences with respect to its activities from the UK Gambling Commission as a result of the Gambling Act 2005 and the Alderney Gambling Control Commission. Regulation of gambling advertising in the UK is done by the Advertising Standards Authority (“ASA”). The ASA has published a number of codes for advertising that include a number of requirements for gambling advertising (including, for example, that gambling advertising must not be designed to appeal to children). There is also in place an industry voluntary code in relation to the scheduling advertising gambling ads and their offers. The laws relating to gambling in Alderney are primarily contained in the Gambling (Alderney) Law 1999, the Alderney eGambling Ordinance 2009 and the Alderney eGambling Regulations 2009. Gambling in Alderney is regulated by the AGCC. The AGCC is responsible for issuing eGambling licences and for supervising and controlling the conduct and operation of any gambling it licences. An Alderney eGambling licence covers all forms of gambling including casino games, bingo and betting. Daub Alderney holds licenses from the AGCC in respect of its operations.